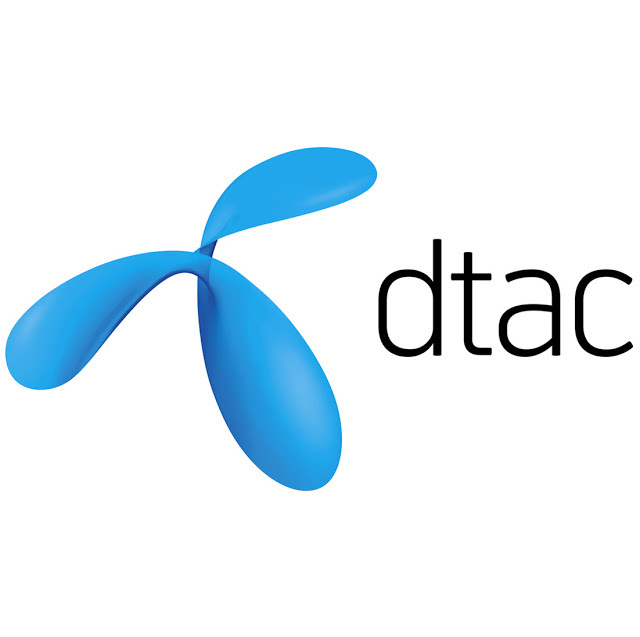 January 30, 2018 – dtac reports service revenue excluding IC growth of 0.2% in 2017 amid intense competition in the wireless service market. Annual service revenue from postpaid segment has overtaken prepaid as prepaid customers continue migrating to postpaid plans. In addition, demand for data service remained strong, sustaining data consumption and revenue growth. EBITDA margin increased 5 percentage points in 2017 to 38.9%, and net profit grew 1.4%. dtac announces a dividend of THB0.24 per share, which is subject to an approval of shareholders at the AGM 2018. At the end of 2017, total subscriber base stood at 22.7 million, approximately 98% of which registered under DTN, a subsidiary holding the 2.1GHz license from NBTC. Number of 4G subscribers and 4G-enabled device penetration continue to grow to 7.2 million and 51%, respectively. dtac continued to invest heavily in the network, with number of base stations under licensed network rose by 32% during 2017. Overall network coverage stood at 94% of total population. In addition, partnership with TOT on 2300MHz wireless business is awaiting approvals in order to increase 4G spectrum bandwidth. Total service revenue excluding IC in 2017 amounted to THB64.8 billion, increasing 0.2% from a year earlier, mainly driven by revenue from data service. Moreover, EBITDA amounted to THB30.4 billion, rising 9%YoY from service revenue growth, and lower regulatory costs and SG&A expenses, which was partly offset by higher network OPEX from the densification of the licensed network. Despite a huge increase in depreciation and amortization expenses, net profit in 2017 increased to THB2.1 billion as a result of strong EBITDA growth and tax benefit from extra depreciation of qualified capital investment in 2017. Furthermore, operating cash flow (EBITDA – CAPEX) in 2017 nearly doubled from last year level to THB13.9 billion. Thai wireless industry continues to grow and be competitive. dtac will continue strengthening its perception and aiming to be the no. 1 digital brand in Thailand by 2020. We will digitize our operation, which would allow us to be more efficient and provide more customized and relevant offers to our customers, while realizing cost savings from reduced physical channels. We expect customers to increase the adoption of digital services and channels. For 2018, dtac expects its service revenue (excluding IC) and EBITDA (excluding payment related to 2.3GHz deal to TOT) to be around the same level as the previous year. In addition, CAPEX of THB15 – 18 billion is expected to be spent during 2018.